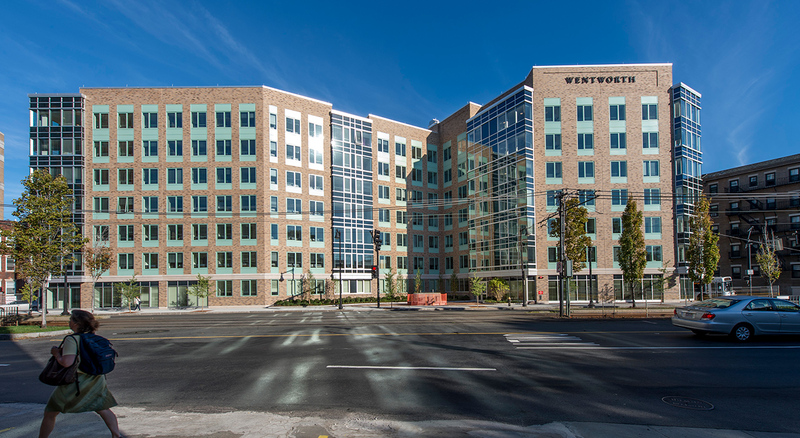 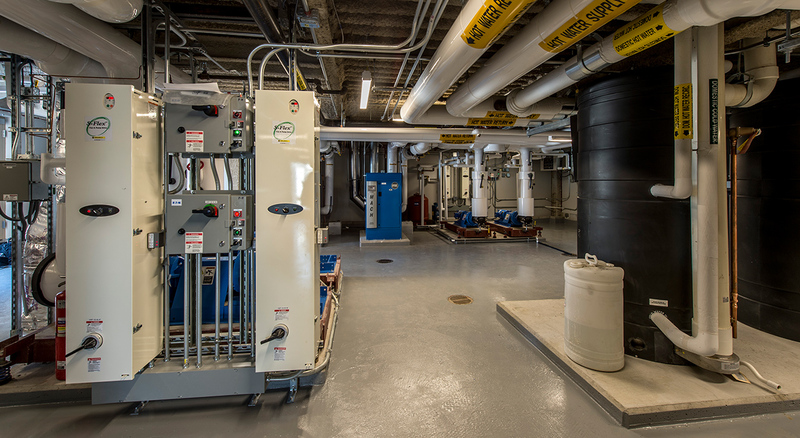 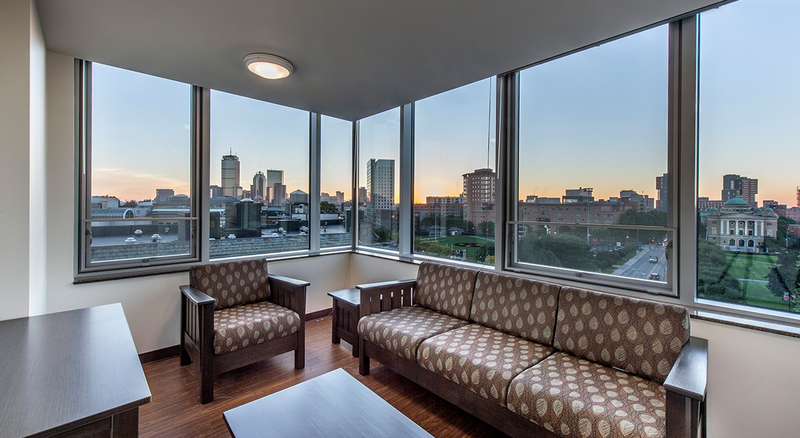 BOND constructed the new 305-bed Apartments @ 525 Huntington Avenue for the Wentworth Institute of Technology to provide much-needed living space for the institution’s junior and senior students. 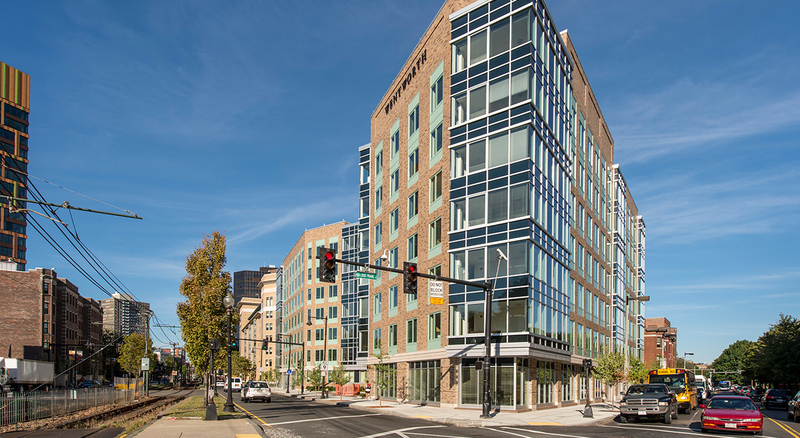 The 110,870 SF building offers 72 units of living space combined with ground floor offices, common space, and bike storage areas. 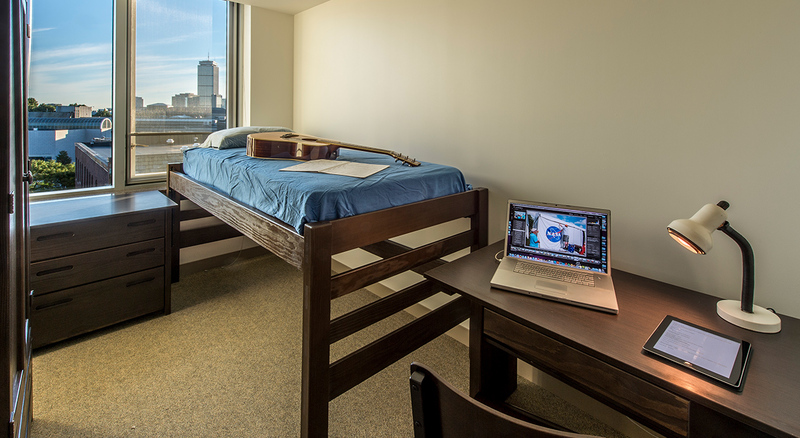 Touted as the “next generation of Wentworth buildings,” the new residence hall encourages students to live on campus, improving a sense of campus community and increasing student safety.